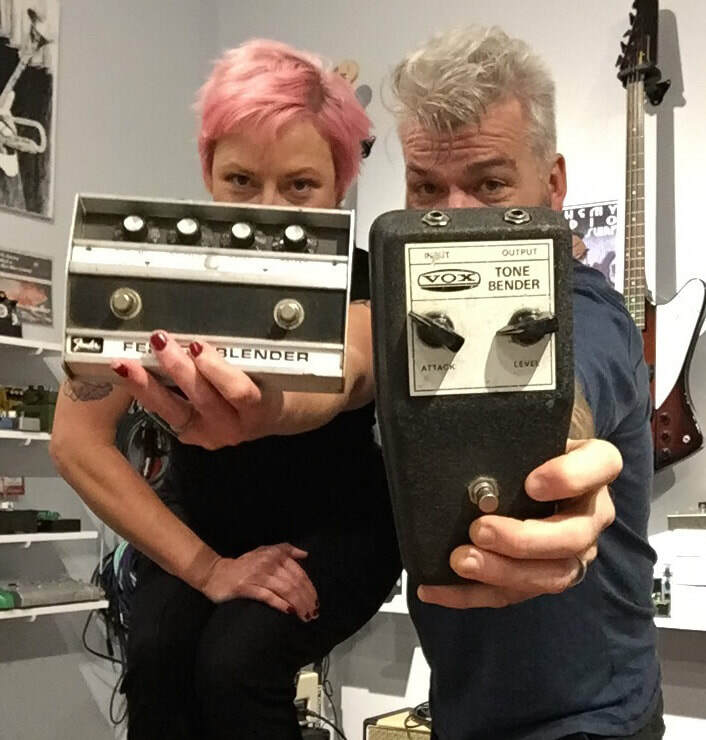 Based in Chicago, Alchemy Audio builds, repairs and modifies electric guitar effects pedals. In addition, our workshop / showroom location hosts classes on pedal building & modifying - as well as an annual musical instrument gear swap. We also buy, sell and trade gear. Our fast, friendly service and quality work has created a growing legion of clients - including members of Wilco, Counting Crows, Smashing Pumpkins, Lucinda Williams, Tracii Guns, Joe Walsh, Anthrax, Bruno Mars, John Mayer and Megadeth. Our goal is to be THE authority for all things related to guitar effects pedals. We also know our way around the kitchen. 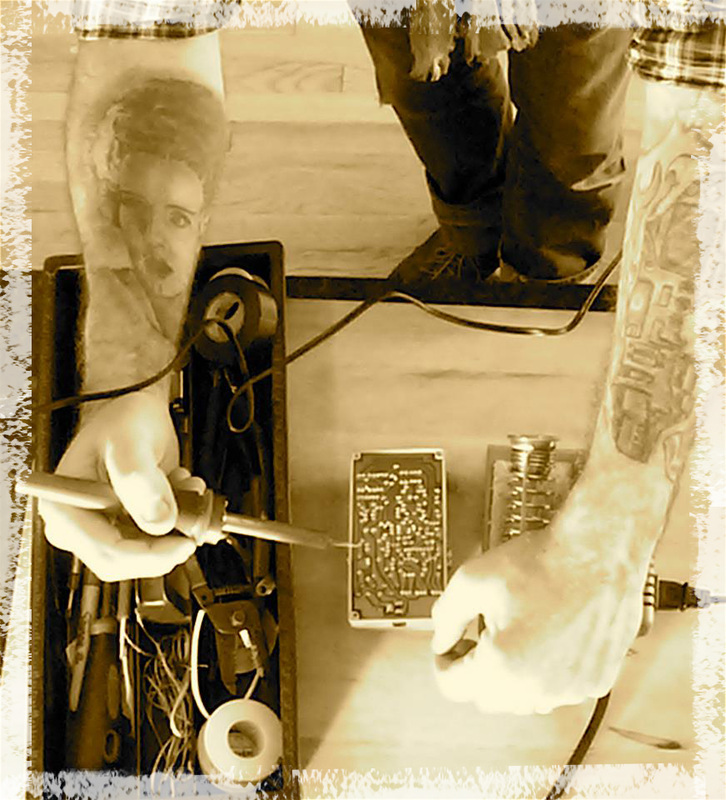 ​​Next guitar effects pedal building class May 18th. Details here. © 2013 - 2018 Alchemy Audio. All rights reserved.